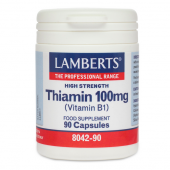 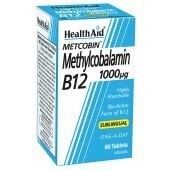 Thiamin is also known as vitamin B1. 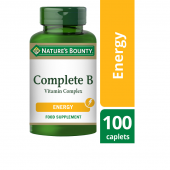 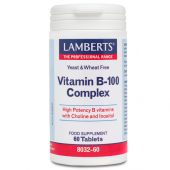 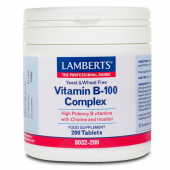 It has several important functions, including working with other B-group vitamins to help break down and release energy from food and keeping the nervous system healthy. 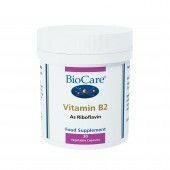 Riboflavin is also known as vitamin B2. 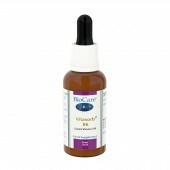 Its functions include keeping skin, eyes and the nervous system healthy and helping the body release energy from the food we eat. 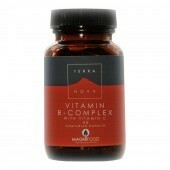 Niacin is also known as vitamin B3. 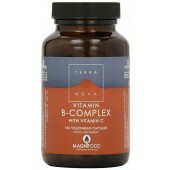 It has several important functions, including helping to release energy from the foods we eat and helping to keep the nervous systems and skin healthy. Pantothenic acid has several functions, such as helping to release energy from the food we eat. 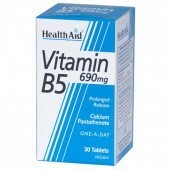 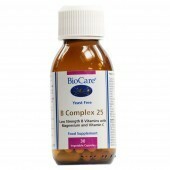 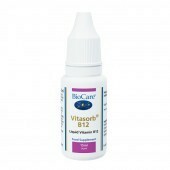 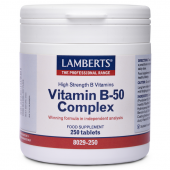 Vitamin B6 is also known as pyridoxine. 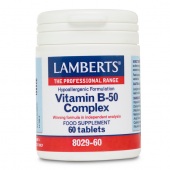 It has several important functions, including allowing the body to use and store energy from protein and carbohydrates in food and helping to form haemoglobin – the substance in red blood cells that carries oxygen around the body. 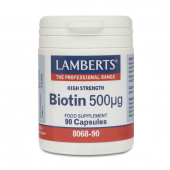 Biotin is essential for the metabolism of fat. 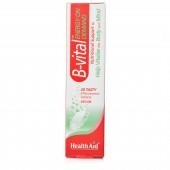 Very small amounts are needed. 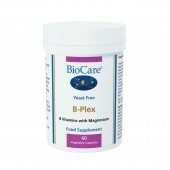 The bacteria that live naturally in your bowel are able to make biotin, so it's not clear if you need any additional biotin from the diet. 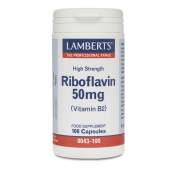 Biotin is found naturally in a wide range of foods, but at very low levels compared with other water-soluble vitamins. Folic acid has several important functions. 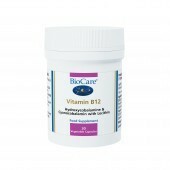 For example, it works together with vitamin B12 to form healthy red blood cells and helps to reduce the risk of central nervous system defects, such as spina bifida, in unborn babies. 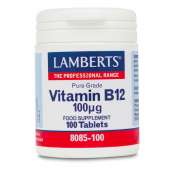 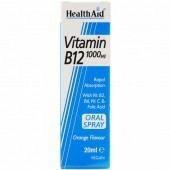 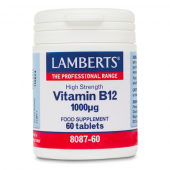 Vitamin B12 has several important functions and is involved in making red blood cells and keeping the nervous system healthy, releasing energy from the food we eat, processing folic acid.